GolfBuddy's latest handheld comes jampacked with new features like voice audio and bluetooth connectivity. 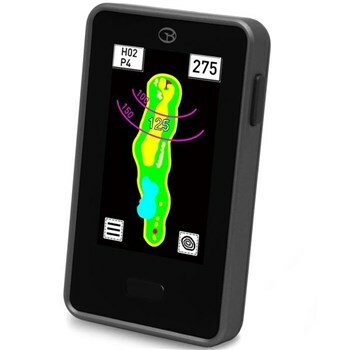 It's slim, lightweight design make it the ultimate rangefinder that offers the finest golf GPS experience. The numbers shown are big and clear. Nice features. I don't like the voice option. It is disturbing for people playing with me. But you can always turn it off. It is a nice product.